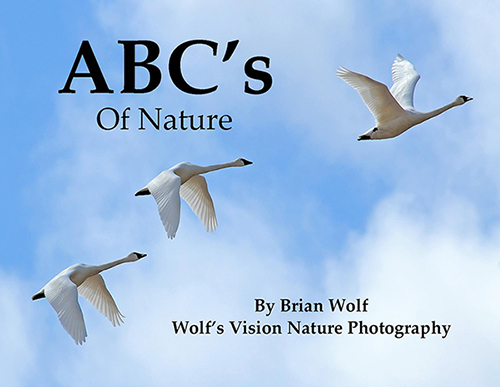 They'll return to ABC's Of Nature again and again, long after they've learned their ABC's, to enjoy the work of nature photographer Brian Wolf. 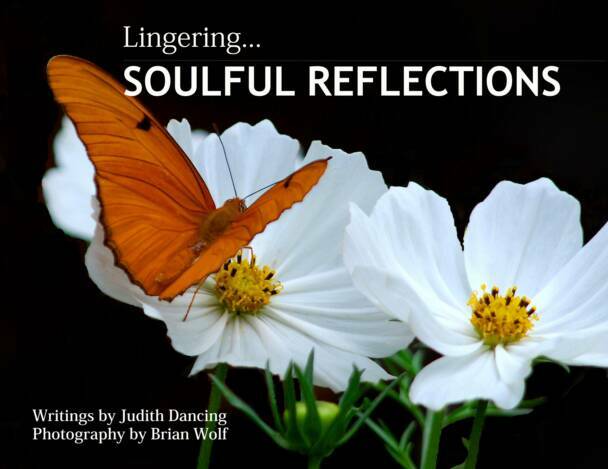 Winner of the Pinnacle Book Achievement Award for Photography, Lingering... Soulful Reflections combines the inspirational writings of Judith Dancing with the breathtaking photography of Brian Wolf. 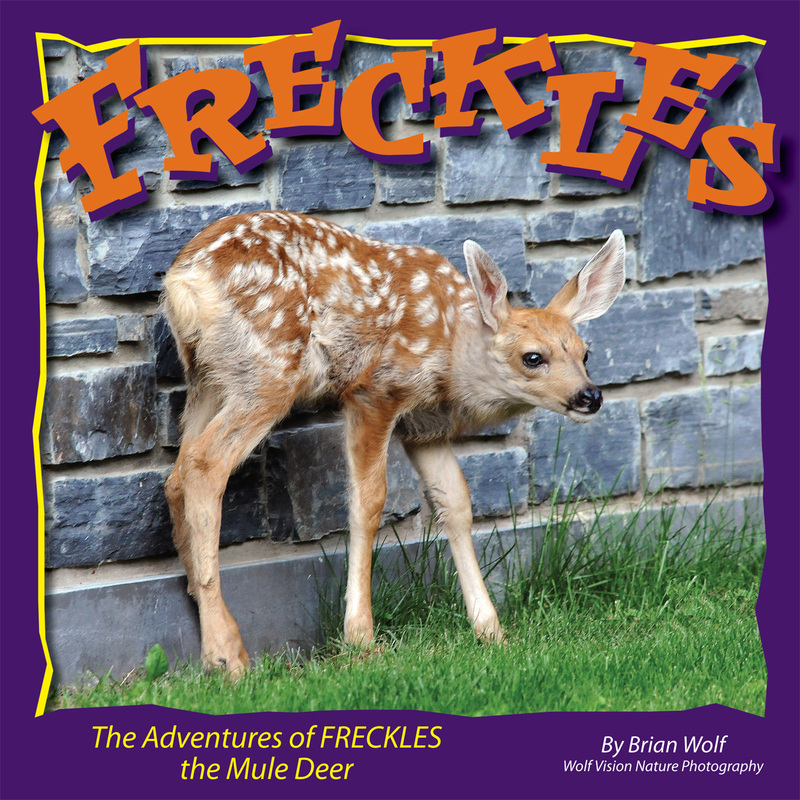 Join FRECKLES, the mule deer fawn, on his adventures through the Canadian Rockies through the nature photography of Brian Wolf. This book includes 44 photos taken in four Canadian national parks. This book is the perfect size for taking on trips and vacations. Your children will enjoy looking for the 38 birds in the book and checking them off at the back of the book when they have found them! 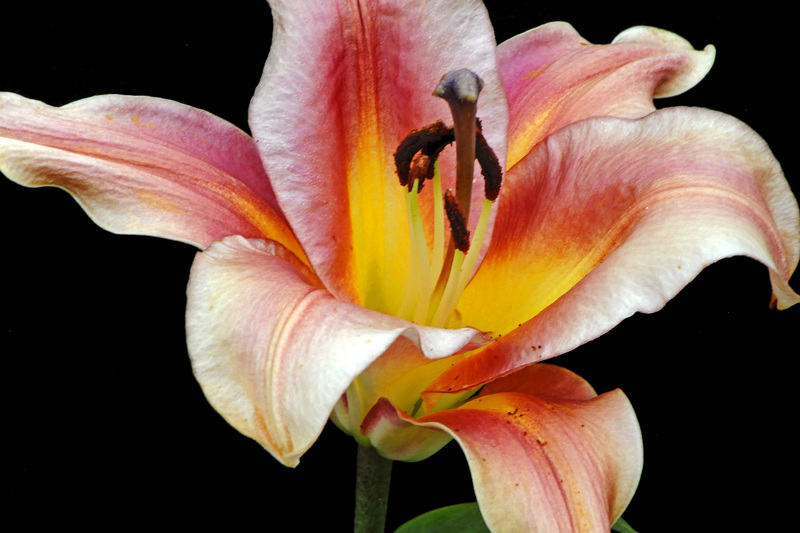 As always, a bonus is the beautiful photography of nature photographer, Brian Wolf. 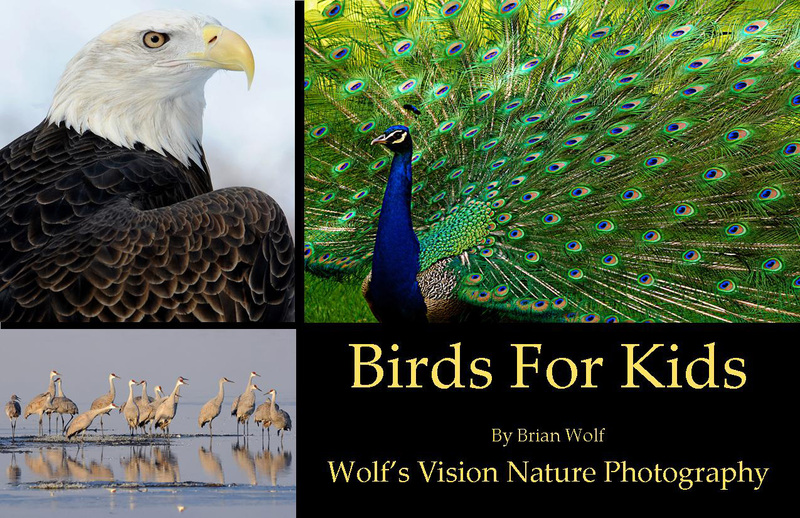 "Birds for Kids" is a great starter book for introducing children to the world of birds and bird watching. 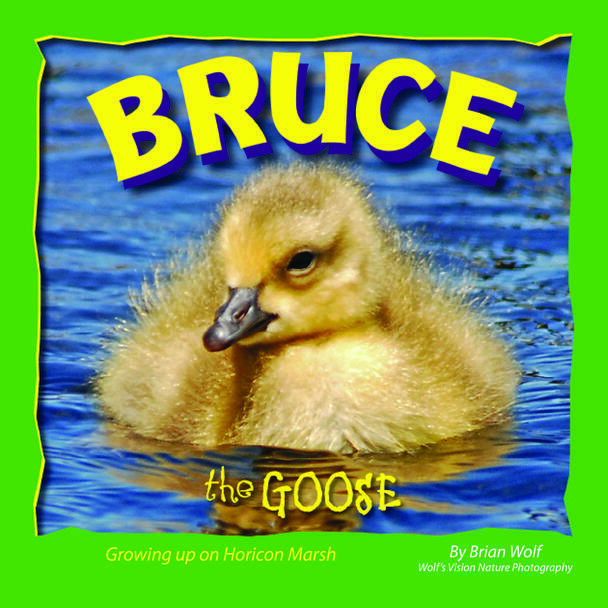 Join BRUCE, the Canada Goose as he grows up on Horicon Marsh and prepares to fly south for the winter. 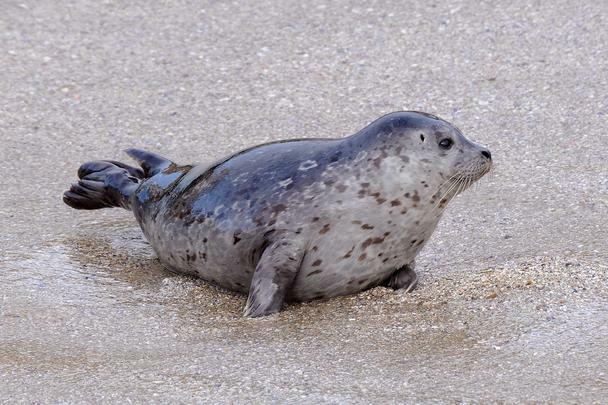 Also meet some of the other inhabitants he encounters as he explores the marsh with his family. This book includes 37 of Brian's various photos taken at the famed Horicon Marsh in Wisconsin. 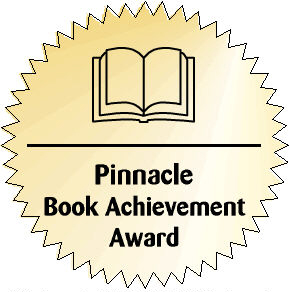 For details click on the individual book.